At SDI, we believe that one of the keys to a more connected enterprise is to share as much knowledge and information about MRO that we can get our hands on. So, we're putting pen to paper, teaming up with third-party experts and putting it all here, so that you can experience a more connected, coordinated and optimized MRO supply chain. 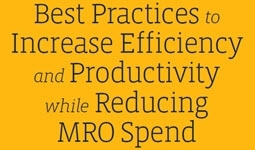 Learn about the top ways to increase efficiency and productivity while reducing MRO spend in your facility. 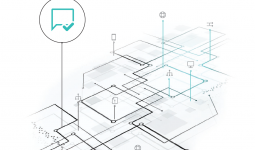 Learn about the top MRO best practices in our latest whitepaper, written by two of SDI's top Reliability Engineers, Harry Woodward and Robert Schwenk. 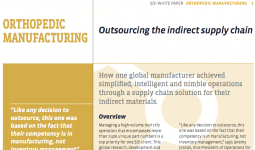 This in-depth whitepaper takes you through the journey that a global research, development and manufacturing company of medical devices and products - underwent when initially looking for a provider to manage their tool cribs and eventually decided on an end-to-end supply chain management firm. 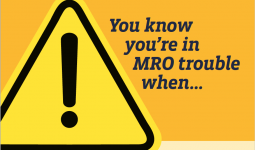 An eye-opening guide to pinpointing and resolving common and wasteful MRO missteps. 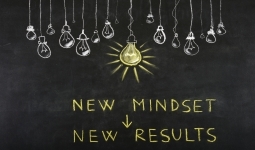 With a drive to stay ahead of clients' needs, what are you doing to make sure you're on the market-shaping side of a changing industry? 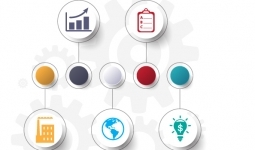 Gauging the Priorities and Goals of Chief Procurement Officers. ProcureCon's most senior level report, the 2015 CPO study contains insights and case studies from leaders in the procurement community. In order to effectively manage the supply chain there must be a Supplier Relationship Management (SRM) strategy. 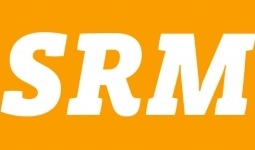 SDI’s Vice President of Strategic Sourcing defines SRM and breaks down the five primary tasks of this important component of supply chain management. Ascend Performance Materials is a leading global manufacturer of the nylon, plastics and synthetic fibers that are found in thousands of different commercial and industrial products. Explore their journey into MRO supply chain management. 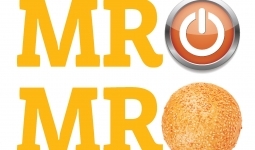 The Facts about MRO Integrated Supply and Business Process Outsourcing. What is Integrated Supply? 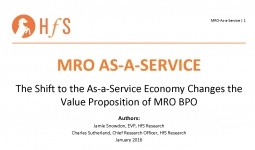 Integrated supply for MRO is not a new concept. Over the last four decades, the definition has changed considerably. SDI's VP of Solution Design, Missy Decker, talks about how MRO Integrated Supply has evolved--including the economic factors that have helped shape the industry, the components that make up Integrated Supply and what the future holds for MRO Supply Chain Management. The secret is out. FedEx and UPS are making a paradigm shift in the way they price small parcels, and it will have a significant impact on all companies that rely on them for their services. However, this change in how these companies are calculating freight pricing is not an entirely new practice. 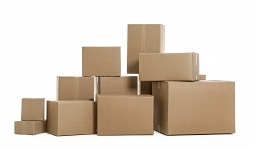 Today, all large package shipments above 3 cubic feet are subject to this more rigid pricing structure that integrates both parcel weight and dimension to calculate shipping price.